Toyota revealed the 2016 Prius and now we may actually know a bit more about what a fully self-driving Toyota will look like. But it probably won’t appear or act anything like the new Prius, and also won’t be available for a while. While many automakers are competing to provide partially autonomous cars and Google is going for the ambitious goal of fully autonomous vehicles without a steering wheel or gas and brake pedals, Toyota hasn’t geared up the self-driving car race. However, that’s doesn’t mean the Japanese automaker is taking a backseat to Google and even Apple, in fact they have made a sizeable bet on automation recently. Toyota announced that publicly announced that they are investing approximately $50 million over the next five years to establish a joint research initiative with Stanford and MIT to study artificial intelligence (AI) and its “application to intelligent vehicles and robotics.” Toyota also announced the hiring of Dr. Gill Pratt, former program manager at the Defense Advanced Research Projects Agency (DARPA) and leader of its famous Robotics Challenge events, to direct the AI research for Toyota. Pratt has maintained in interviews that the important part such a project is to understand that in the case of fully autonomous cars, taking control from the driver is the hardest part. Pratt will coordinate research led by Daniela Rus, director of the MIT’s Computer Science and Artificial Intelligence Laboratory, and by Fei-Fei Li, director of the Stanford Artificial Intelligence Laboratory. 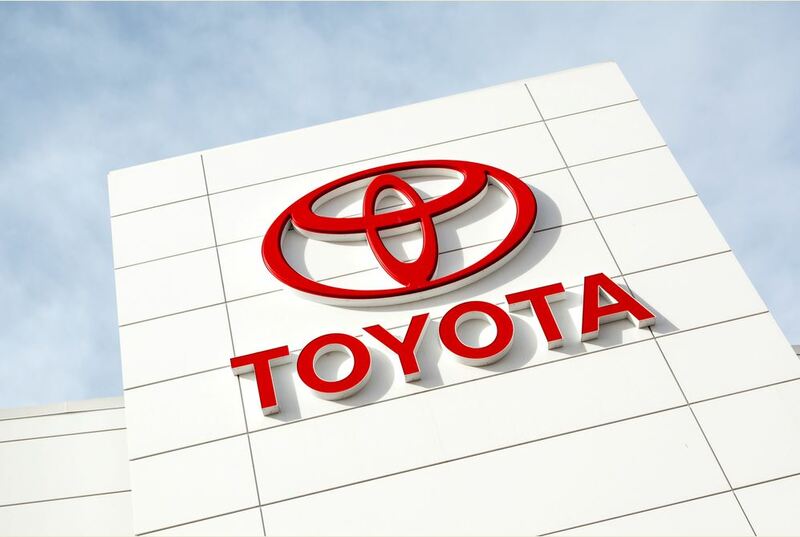 The university research teams are working with Toyota to develop advanced intelligent systems that will be able to recognize, understand and act in complex traffic environments according to Toyota’s press release. What’s interesting is that every automaker notes that the biggest hurdle is helping humans cope with the transition to robot cars. There have been many articles about the dangers of what could happen to the distracted driver where suddenly something completely unexpected happens. With a fully autonomous car, it is inherent to the design to compensate due to the risk of a driver unable to make potentially required split-second decisions. Since the roads and systems these cars operate are not automated the way the cars will be, they need to be programmed with the proper protocols to react in real time. That’s why the development of an AI might be the next step in this technology. The goal of the Toyota research is to push their brand and technology into as of yet unexplored frontiers such as the case of how to deal with the driver-machine hand-off. No doubt that the challenge these scientists, researchers and engineers face would be understanding human driver behavior and habits. It’s true that this is just the beginning and Toyota has a long way before we go from the new Prius vehicles on the road in early 2016 to AI controlled cars. However pushes for the development of such technology indicate the inevitability of their arrival. It begs the question: what will the modern human driver be like?